Multi-functional user interface: JUNG Launcher displays a summary of all apps that are installed on the Smart Controls. The applications are directly selected by simply touching the appropriate icon. All apps are running in parallel, so you can switch between them at any time. Apps may be added at any time. 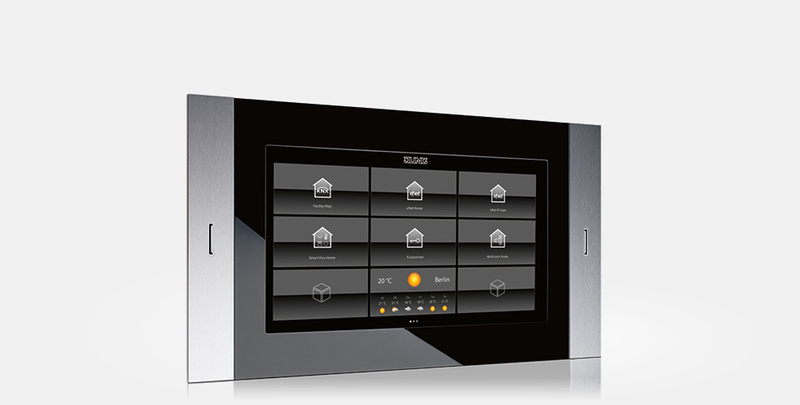 The Smart Controls for wall installation are available with screen diagonals of 178 mm, 256 mm, 396 mm, or 470 mm. 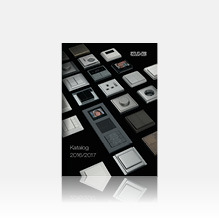 KNX installations for e.g. commercial or private buildings with individual adaptations may be displayed and controlled in an ideal way using the Facility Pilot Server. The various contents are clearly structured and are the basis for ease of operation. 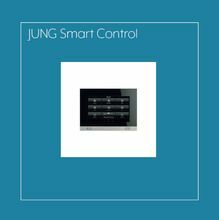 The visualisation is through the uniform JUNG user interface that allows the various features to be controlled in a logical and intuitive manner. Optionally, a freely configurable user interface may be used. 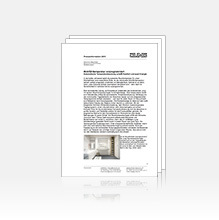 For a KNX standard installation in a conventional detached house or freehold flat, the Smart Visu Server is used for visualisation. In the Smart Visu Home menu, the user may configure his/her own settings and actions such as time-controlled switching operations etc. Also, the Smart Visu Server is used to operate the system. The clearly structured menu allows the user to individually set functions and actions. 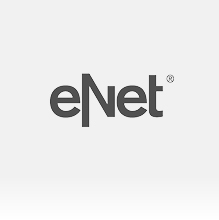 Alternatively, visualisation may be provided by connecting to the eNet IP gateway and using the associated app. The logical structure that is based on rooms, functions, and favourites ensures good overview and intuitive operation. By linking this system to the Siedle Smart Gateway, the Smart Controls become video communication stations for the door communication – displayed on the JUNG Launcher. The clearly structured user interface ensures easy and convenient operation. Moreover, the large and clear display helps increasing the security at a glance.